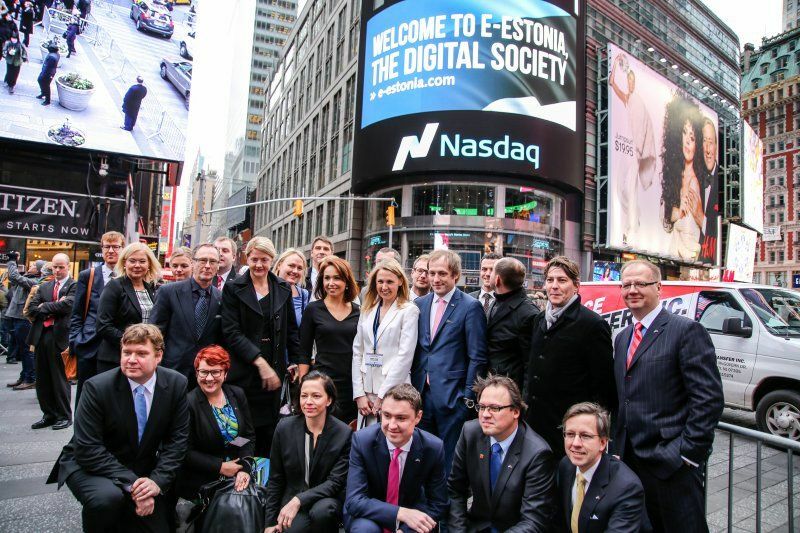 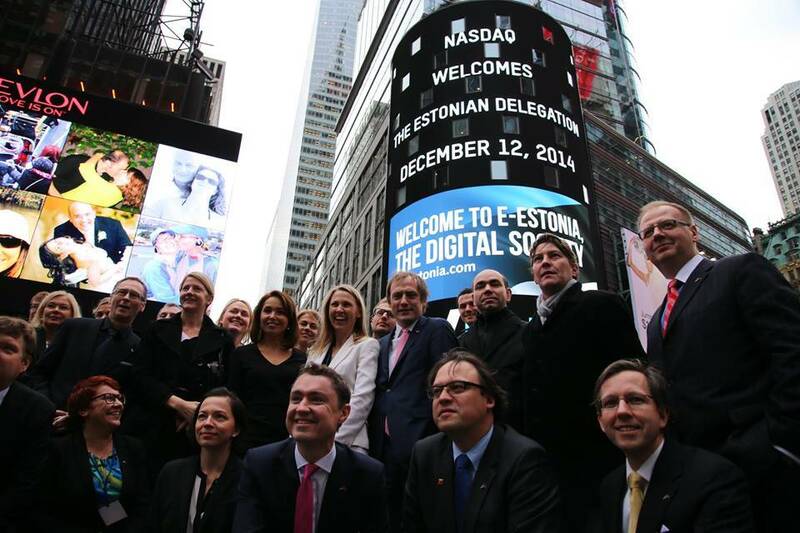 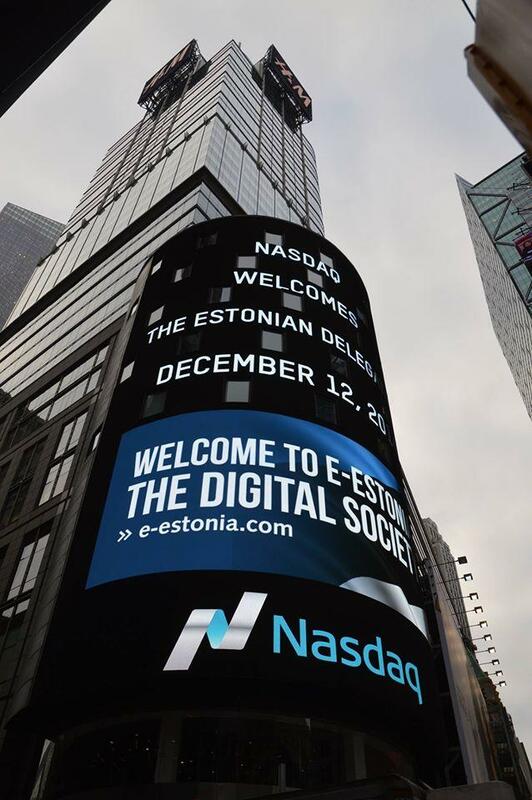 New York’s Times Square gave a grand welcome to an Estonian business delegation, led by Prime Minister Taavi Rõivas, in the morning of 12 December 2014. 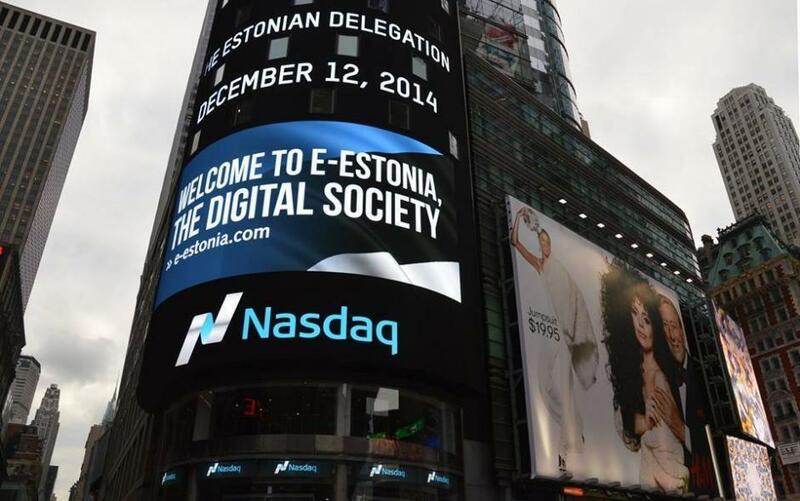 The delegation also visited NASDAQ, the largest stock exchange in the United States. 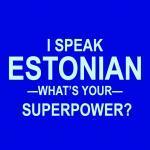 Credit: Siiri Lind and Stenbock House.